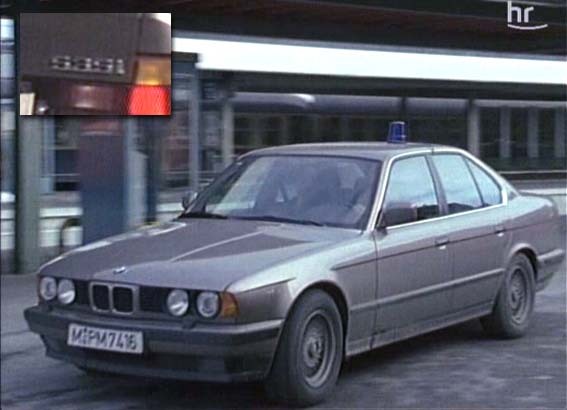 IMCDb.org: 1989 BMW 535i [E34] in "Tatort - Animals, 1991"
Check out the early Euro E34 head-light washers. 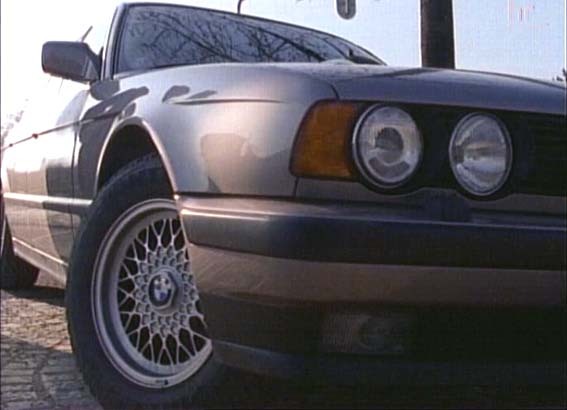 In the US we never had these on any E34's. Perhaps the M5.